Finding the right storage unit can be tough when there are dozens of facilities to choose from. The reality is that most storage facilities offer very similar storage units and share many amenities as well, which makes the process of locating the best storage units in Council Bluff a bit more difficult. In today’s blog post, Affordable Family Storage will take a look at the storage units in Council Bluffs and help you decide which one is best for you and your storage needs. The first aspect of choosing a facility among the many available storage units in Council Bluffs is to determine what your storage needs are. While many storage facilities offer the same services and many of the same amenities, they often vary in the variety, pricing, and availability. For instance, if you need something stored that is sensitive to extreme temperatures, you will need a storage unit that is climate controlled. Another common storage need is the size of the storage unit. If you are storing something large like a boat, car, or even furniture, you will need a storage unit that is bigger, and not all storage facilities in the area offer large units. How Are The Facilities Different? The two biggest differences between the storage units in Council Bluffs are going to be amenities and pricing. Most facilities will offer the very similar basic amenities, such as a fenced-in location with ground-level units and standard 5x5-10x10 units. You won’t find many storage facilities where that isn’t true. However, they vary after that. Certain storage units in Council Bluffs won’t offer climate-controlled units, larger units, or both. There is also a major price difference between facilities, from $45-$70 for a basic unit. It’s important for you to know what you need out of a storage unit, but also what the different facilities offer and find the one that best accommodates those needs for the lowest price. Which Storage Unit in Council Bluffs Should I Choose? As we said before, there are many storage units in Council Bluffs to choose from with a variety of different price points and amenities. The trick is to find the one that has the best balance of price and quality. However, there is another option. You could skip out on the compromise and visit Affordable Family Storage. We not only have the lowest prices in town, we also offer the highest quality storage units. 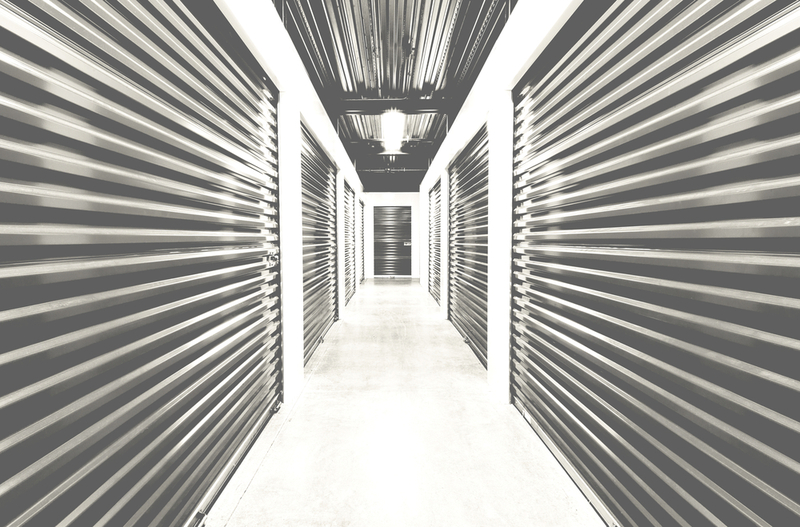 At Affordable Family Storage, we strive to provide the best storage units in Council Bluffs to our customers, and we would love to have you join. Contact us today at (712)794-4648 or fill out our online form for more information.